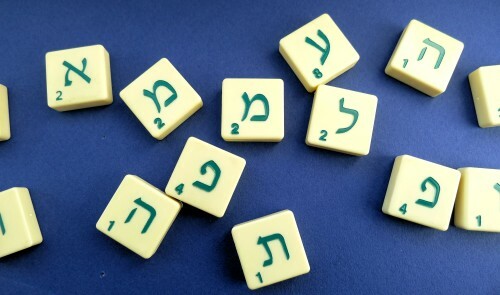 Would you like to learn writing your name in Arabic or Hebrew? Do you want to know which words in Hebrew or Arabic you already know even though you have never learnt these two languages? Would you like to know more about Ulpan language school? You are more then welcome to join this unique language lecture.